The owners and staff of Dixie Diner have put in a lot of work today, they have cleaned and scrubbed, reviewed some practices and have passed a re-inspection by the Texarkana Texas Health Department. 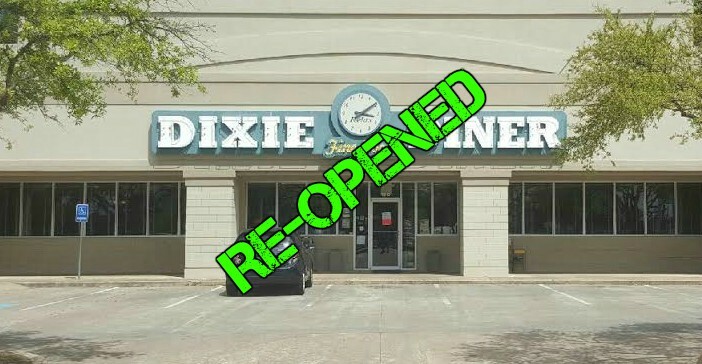 It is being reported this evening that the owners and staff of Dixie Diner at the Nash exit in Texarkana has been reinspected and has received a passing grade. 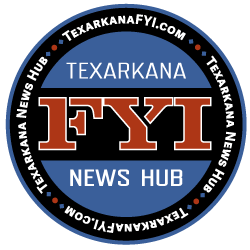 This is great news to the many long-time customers of the award-winning eatery in Texarkana, Texas. The restaurant was closed Wednesday evening after the city inspectors pulled the food service permit for repeated failure on certain violations. Reports are that there was a lot of disagreement with the ownership and that the restaurant was forced to close for service. With uniformed police officers having to respond to the incident. The owners and staff immediately set to work to correct all violations and take measures to better ensure the health and safety of their customers. It is reported that the restaurant did pass a late Thursday afternoon re-inspection of the establishment and did receive a passing grade and will be allowed to re-open to the public. The city continues to work with business owners to make sure our residents are safe, and health is a priority. It is reported that the owners have plans to re-open on Friday morning for breakfast service!